In today’s world, we are constantly bombarded with headlines and news that is filled with negativity or just plain old doom and gloom. And worse, it all happens so quickly in this fast-paced, internet, smart phone, iThis and iThat world. Volumes of information are sent our way from all kinds of sources. Blogs, websites, social media, advertisers came at us from all ends. It’s an “I need it now” world, and like it or not, most of us fall victim to these anomalies, often not knowing it. Recently I have been writing as well as stressing in my photography workshops, that we must slow down, and “be into the zone” in order to attain the right state of mind that will give us the chance to create artistic images when we are out in the field. 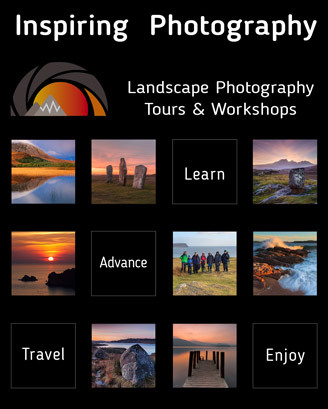 Read this and many more articles in High Definition inside Issue 12 of Landscape Photography Magazine. Jack has been fortunate to have lived on the east and west coast as well as the Midwest while enjoying photographing the natural world. Jack now resides in the great American Pacific Northwest.